Capp Microbiology Pipette is an ideal straw pipette for viscous liquids. Perfect for microbiology tests in the food industry, Capp microbiology pipette is supplied with three fixed volume knobs at 100µl, 900µl and 1000µl and has a modified tip cone suited for use with a sterile extended length straw. With Capp straw pipette, you will be able to easily reach and pipette viscous liquids such as milk, cream, yoghurt and cosmetics. Contact us for a free trial pipette and experience yourself how to pipette viscous liquids effortlessly and precisely. 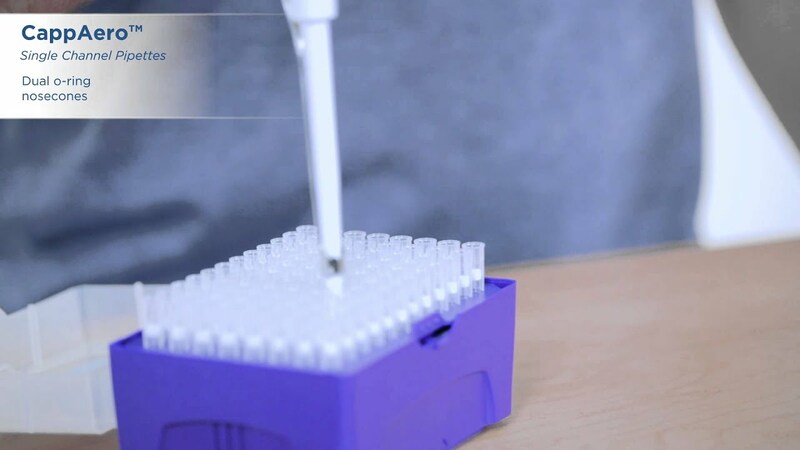 Protocols involving dilution of 1:10 will be done easily with Capp microbiology pipette. 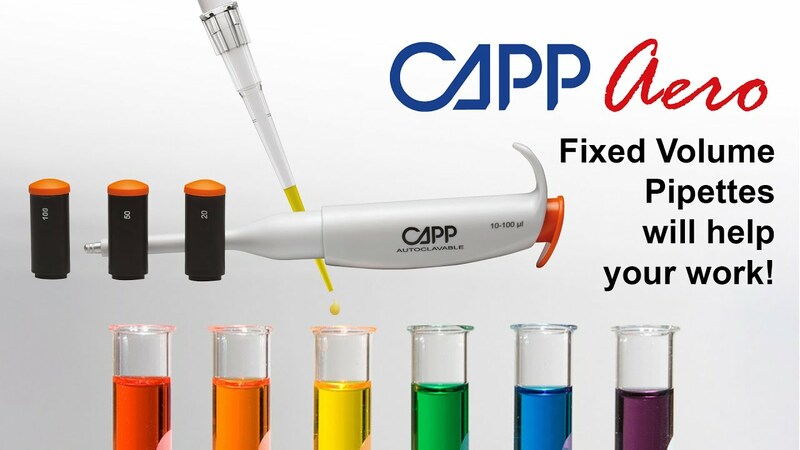 Except for the detachable fixed volume knobs, Capp straw pipette is fully autoclavable and requires no disassembly before autoclaving. Contact us to learn more about how to pipette viscous liquids. Supplied with 3 fixed volume knobs at 100μl, 900μl and 1000μl, the Capp Microbiology pipette is designed to perform pipetting and 10:1 dilution for the food and cosmetics industry. Simple pull-off/push-in operation to replace the standard fixed volume knobs. Robust metallic construction to assure a longer durability. 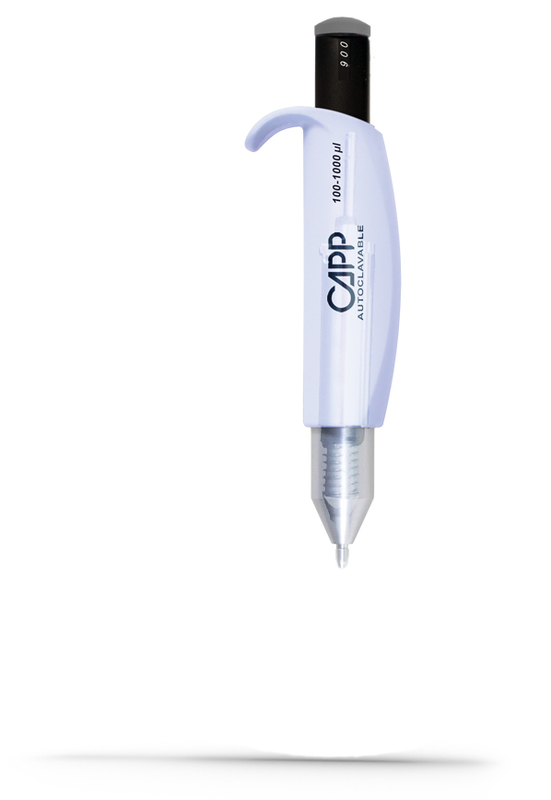 Supplied with a custom made tip cone to be used with a sterile straw, the Capp Microbiology pipette is the ideal tool for manipulation of viscous liquids on sterile bags for microbiology work.